It was a box-office bloodbath for Conan the Barbarian and Fright Night among others over the weekend. 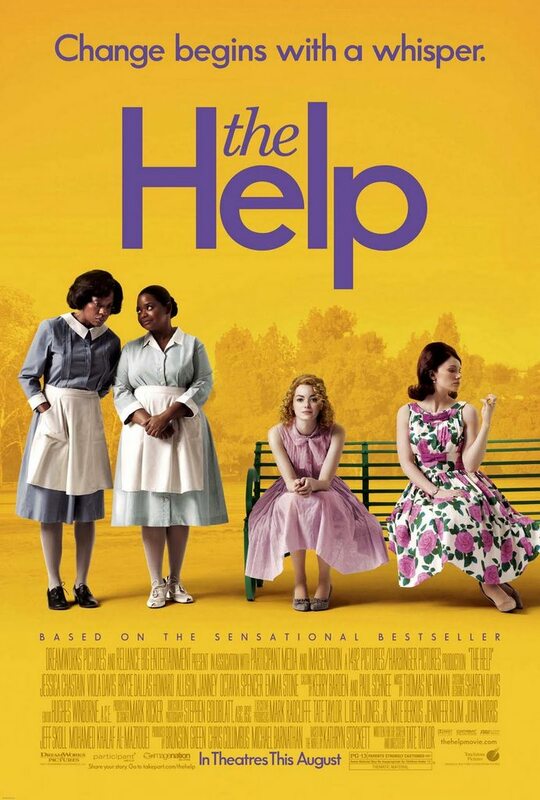 On the bright side, The Help climbed to the top spot, due to a combination of a strong hold and those weak new releases, while Rise of the Planet of the Apes took second. It marked the first time since early January that a movie has risen to No. 1 after previously debuting lower. The last instance was True Grit, but the more thematically comparable The Blind Side also did it. The Help has dusted Julie & Julia and Eat Pray Love, the past female-driven August book adaptations that inspired its release, by a wide margin. Spy Kids: All the Time in the World [Family Adventure, 1 hr. 29 min.] Jessica Alba, Antonio Banderas, Ricky Gervais (Voice), Joel McHale, Jeremy Piven, Daryl Sabara, Danny Trejo, Alexa Vega. Conan the Barbarian (2011): [Action, 1 hr. 52 min.] Jason Momoa, Stephen Lang, Rachel Nichols, Ron Perlman, Rose McGowan. Fright Night (2011): [Horror, 2 hr. 00 min.] Anton Yelchin, Colin Farrell, Christopher Mintz-Plasse, David Tennant, Imogen Poots, Toni Collette. One Day: [Romance, 1 hr. 48 min.] Anne Hathaway, Jim Sturgess, Patricia Clarkson, Romola Garai.